Stock images may be used in place of actual photos on vehicle listings. *These estimates reflect new EPA methods beginning with 2008 models. Your actual mileage will vary depending on how you drive and maintain your vehicle. Actual mileage will vary with options, driving conditions, driving habits and vehicle’s condition. Mileage estimates may be derived from previous year model. 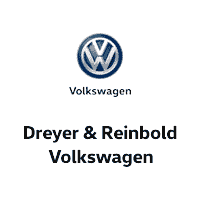 Welcome to Dreyer & Reinbold Volkswagen of Greenwood, and thank you for visiting our website! 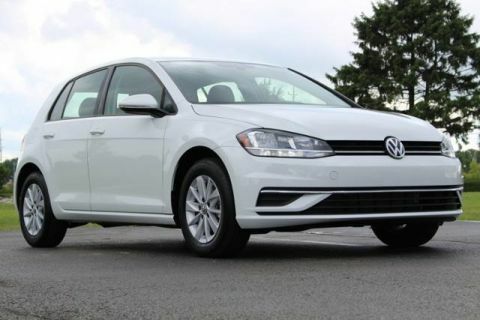 We one of Indiana’s best new and used Volkswagen dealer near Indianapolis, Indiana. Please browse our website at your leisure and be sure to contact us if you have any questions. When you’re ready to visit in person, view our contact us page to find our Volkswagen dealership from Indianapolis, Indiana and beyond. Dreyer & Reinbold Volkswagen of Greenwood is your Indianapolis, Indiana Volkswagen dealer. The focus of our website is to provide our customers and browsers with all of the essential tools to research, purchase and service a new Volkswagen or pre-owned vehicle near Indianapolis, Indiana. 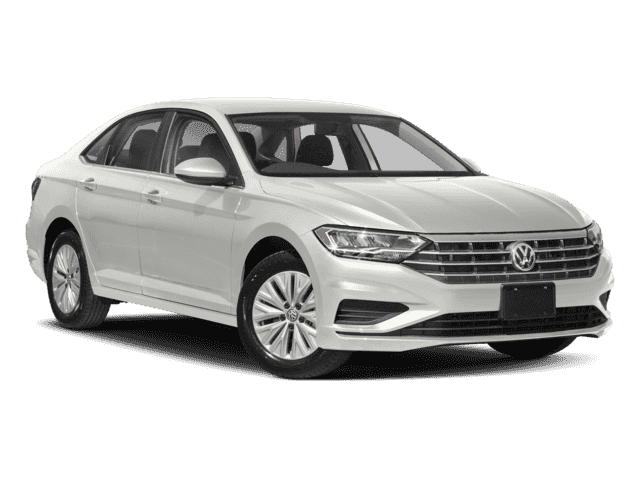 On our site you can browse our new VW inventory, our WorldAuto Certified Pre-Owned vehicle inventory, get pre-approved for financing, get a quick quote on a car, and much more. Also available is the ability to schedule a service appointment with our experienced technicians and order genuine Volkswagen parts for your vehicle in the Indianapolis, Indiana area; and you can also value your used vehicle for trade-in purposes. If there is anything else that you have questions about or otherwise can’t find on our site, don’t hesitate to contact us! Thank you for visiting and we hope to see you soon! Dreyer & Reinbold Volkswagen	39.5980313, -86.1030452.